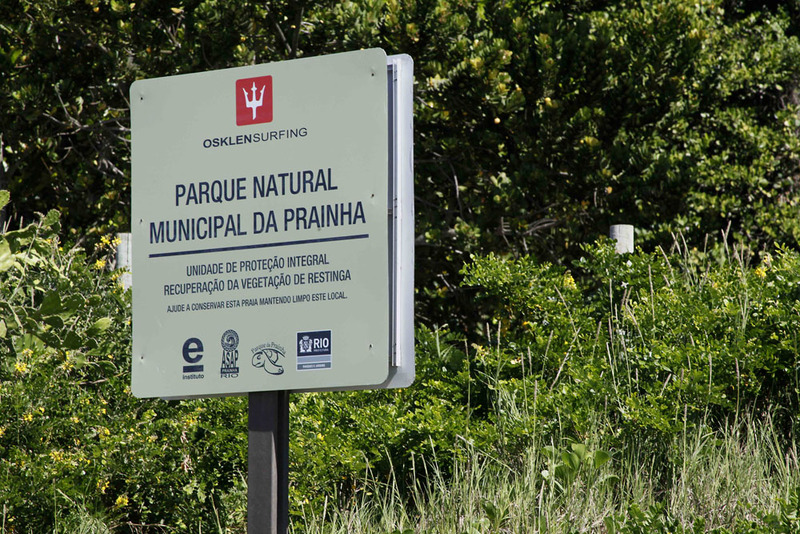 This project is carried out by a public-private partnership. 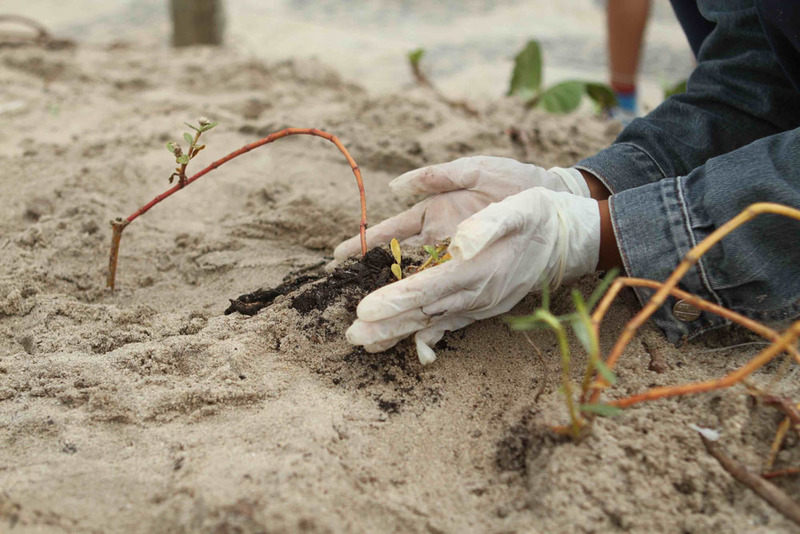 The project’s objective is to encourage the recovery of the Brazilian coastline through the replanting and conservation of the sandbank’s native species and through the development of environmental education activities. 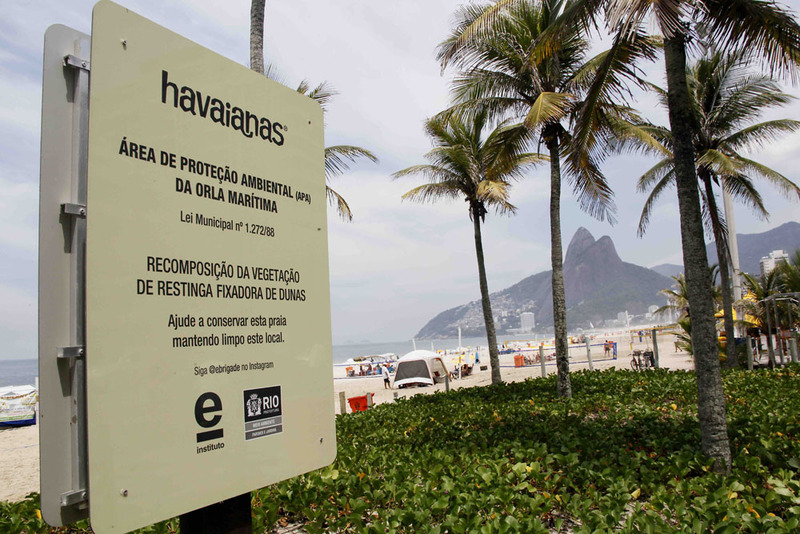 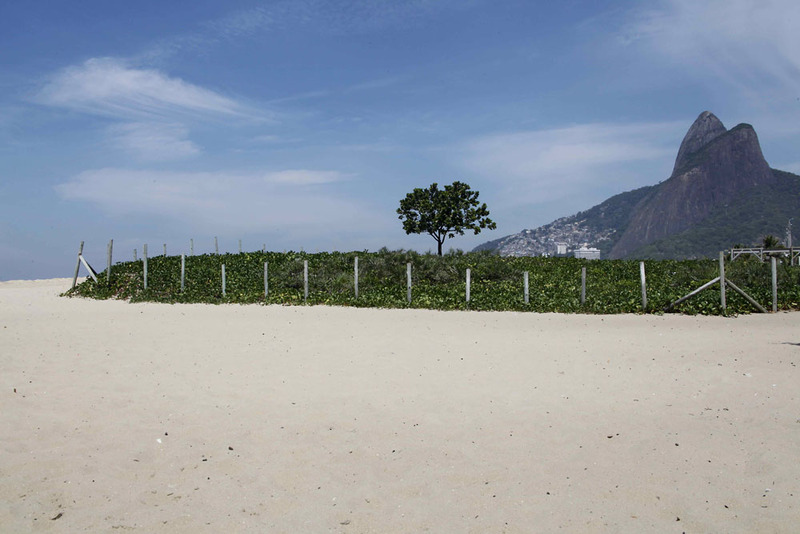 The first beaches on which this project was implemented were Ipanema and Leblon, in Rio de Janeiro. 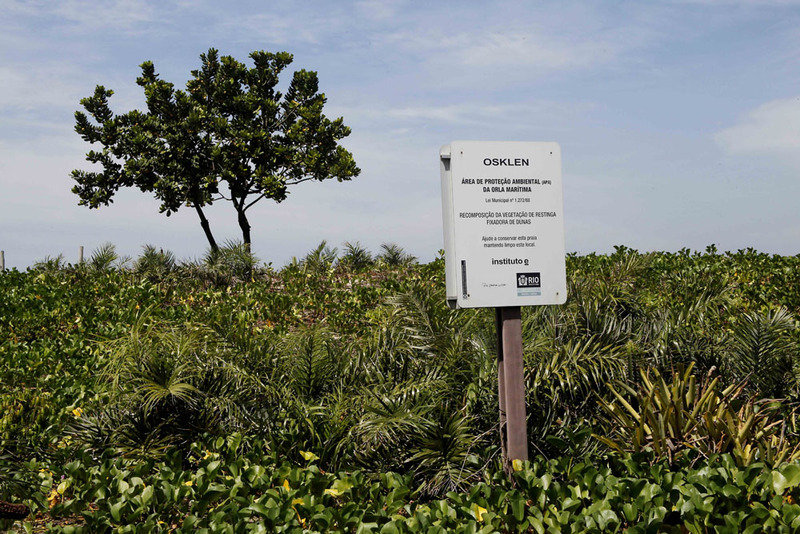 Since 2009 these beaches have more than 25 flowerbeds with the original vegetation. 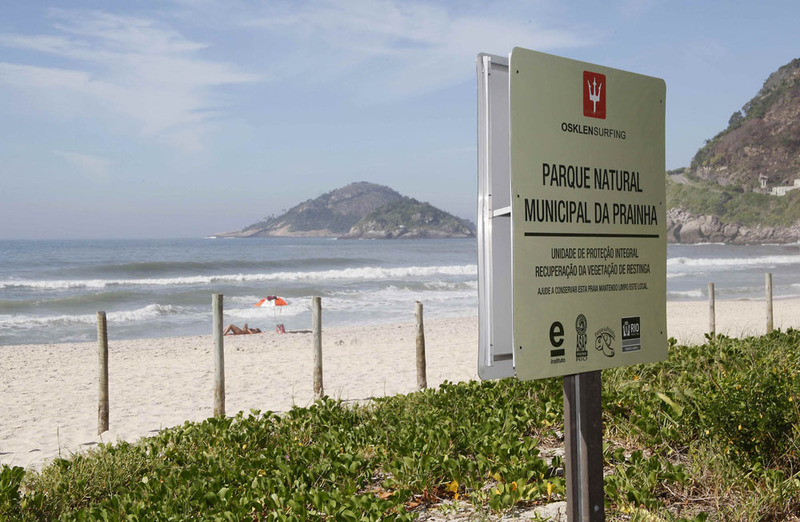 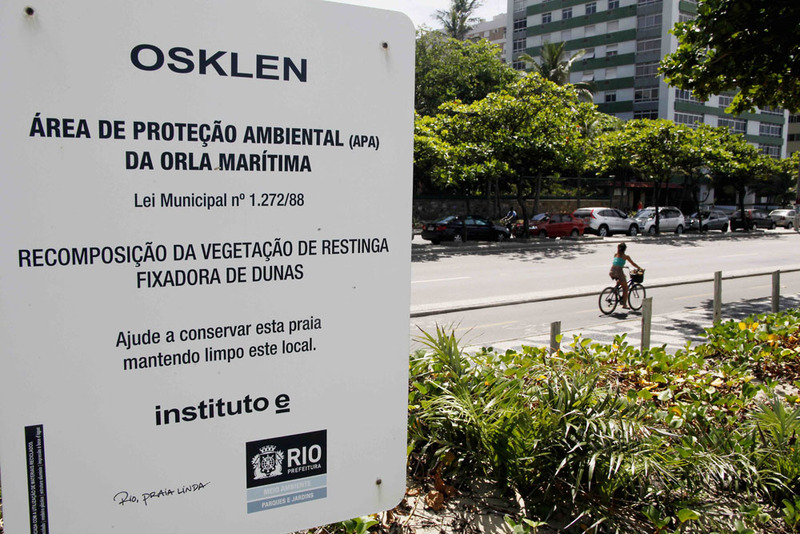 And from 2012 this initiative has reached Prainha, one of the main surfing points of Rio. 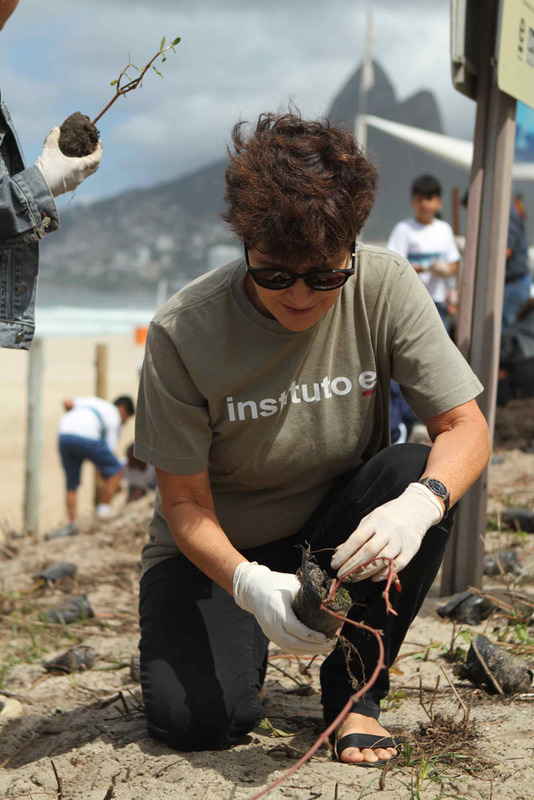 It was also implanted on Geribá beach in Búzios. 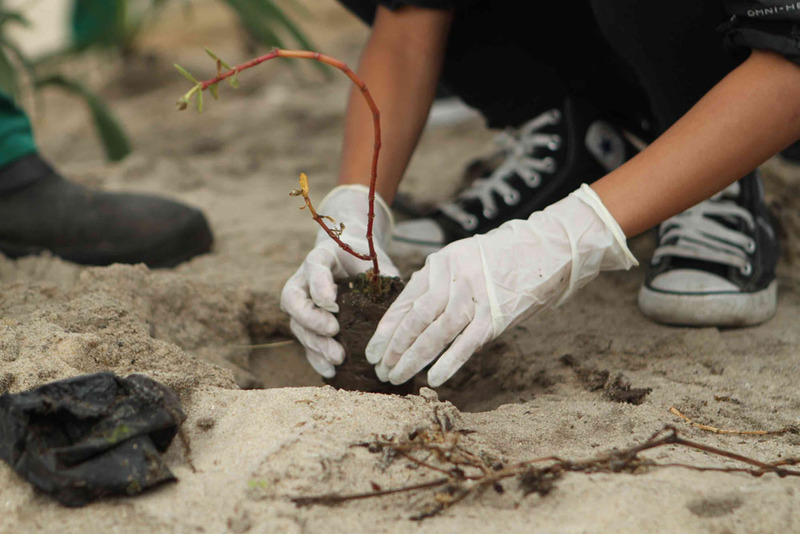 Our goal is to expand it more and more because these flower beds preserve not only the original vegetation of the sandbank’s, but also contribute to recover the flora and fauna and soften the ambient temperature.